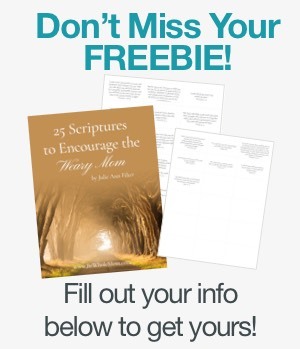 Have you ever wanted to know what scripture says regarding a specific topic or idea? Have you ever collected the scriptures and pieced through the Word one verse at a time to gain a vision that sees the way Yahweh sees? Me too. Many, many times. This kind of biblical searching is called topical searches, and they are a wonderfully effective way to gain a broad and general scope of the various ways that God addresses a topic. I have found such searches to be incredibly helpful and clarifying, which is why I continue to have lots of fun searching out various topics and presenting the findings according to scripture. It is my greatest hope that these collections are helpful for you and provide some meat to chew on and Truth to meditate on as life is unfolding as you go through your days.